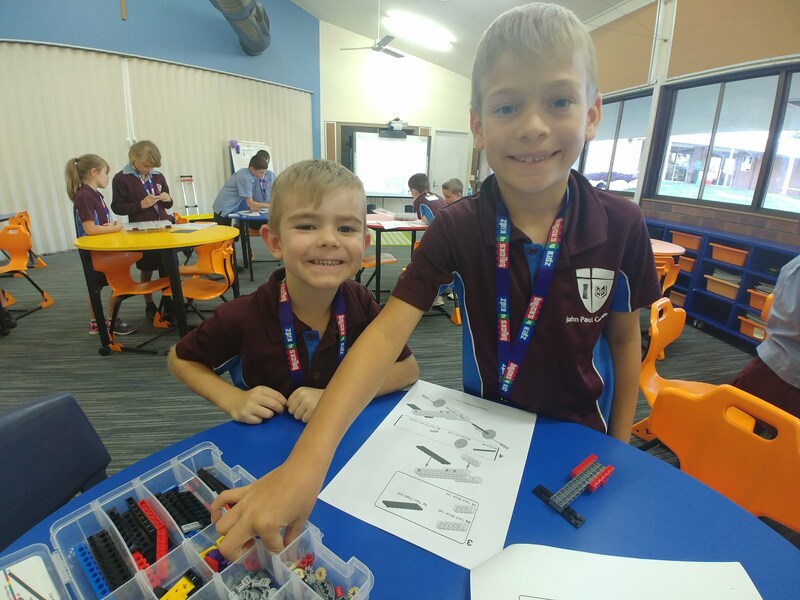 Our After School Workshops in Logan City and Hope Island build on the universal popularity of LEGO® bricks to deliver high quality of Educational Play! Some of the schools in which we have run After School Workshops include BETHANIA LUTHERAN SCHOOL and JOHN PAUL COLLEGE. In Term 2 we will be focusing on ‘Laws of Motion’ made famous by Sir Isaac Newton. Concepts such as mass and inertia will be explored, which provide them with a foundation for understanding concepts students will delve deeper into in the years to come. Models include the motorised see-saw, the moving clock and the catapult. NEW!! 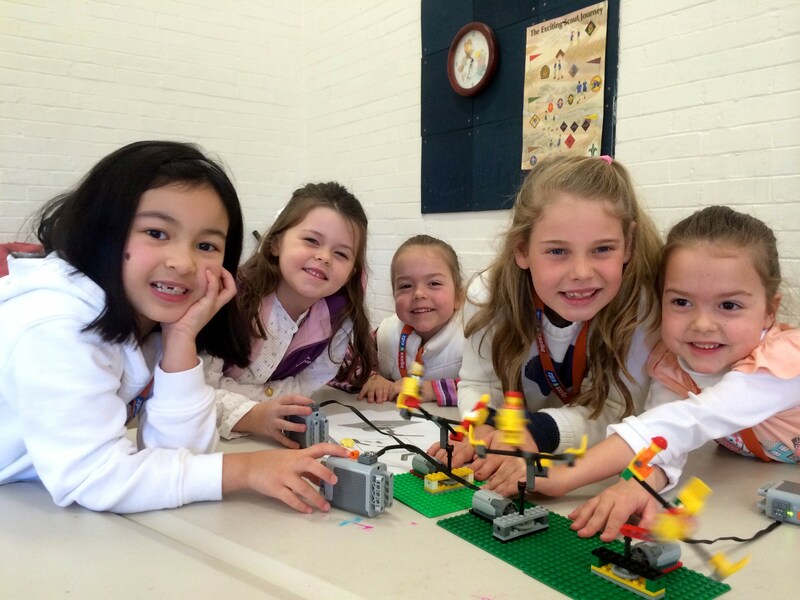 We now offer a Junior Robotics Program using LEGO® WeDo® at some schools. Each program has a strict limit on the number of participants! To bring the BRICKS 4 KIDZ® regular After School Workshop and Junior Robotics program to your school, give us a SHOUT – we’d love to hear from you!